Pesach is the festival of freedom, zman cherutenu. Sometimes, though, Pesach can feel anything but freeing. Sometimes I feel like I’m stuck in my kitchen, preparing meals to feed a small army of family, houseguests, visitors, friends, friends-of-friends, friends-of-friends-of-friends, acquaintances, and the hungry guy off the street who’s in the mood for matza pizza. (The last one happened one year… kinda. Long story.) In terms of what we cook, it’s also a little trying; putting together a yummy menu (without flour or rice or peanut butter or barley or…) for eight days is a little like cooking with one hand tied behind your back. I’ve also felt trapped in my house, where the bedrooms are double- and even triple-booked, the den is full of inflatable mattresses, and there’s a wait list for the bathrooms. Overall, pesach can be … let’s just say, a little stressful. Still, if the prospect of all that stress is a little daunting, you could take a page out of our book and consider a fun Pesach vacation! Last year the five of us went to Florida and we had the best time. So much fun, and so relaxing, ahhhhhhhhhhhh. There’s no worry about planning a menu, no worry about cooking or cleaning, no worry about personal space. No worrying! My husband, Aryeh, likes to DO THINGS on vacation. He just can’t enjoy the idea of sitting still. A travel Passover vacation might be right for you if you love to get up and go on vacation! The resort we went to in Florida has lots of activities: golf, tennis, swimming, racquetball, the works! 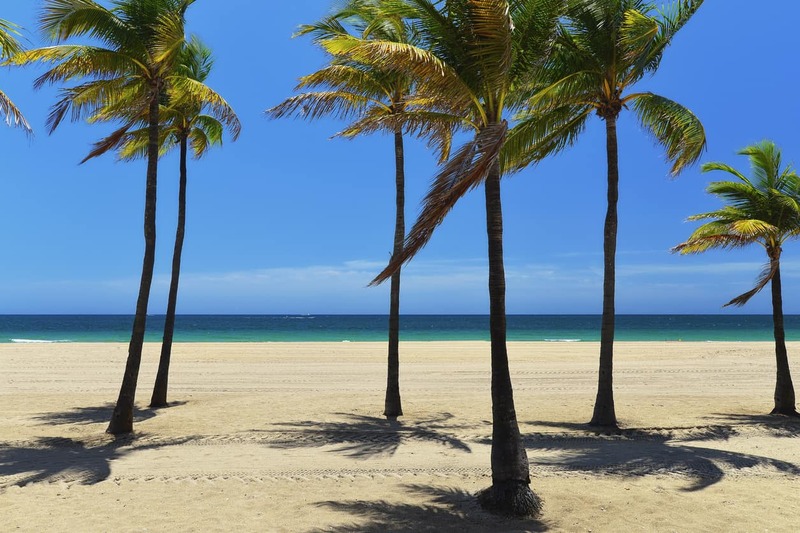 The resort is also driving the distance to Fort Lauderdale and West Palm Beach, so if you want to go into the city, there you go! Me, on the other hand… well, I love to be pampered, and sometimes for a good vacation, you just need some peace and quiet and a good book. If you’re like me, a travel Passover vacation might be right for you if you love to relaaaaaaaaaaaax. Instead of golf and racquetball, there’s a beauty salon and yoga and pilates and a ginormous spa! Or you can grab a book and sit by the pool. PESACH PROGRAMMING. Beyond the kosher food, you might be wondering about spiritual sustenance. Well, these resorts have it all covered: tfillot and shiurim and lectures and childcare and everything you need to have an enjoyable pesach experience. Are you convinced? To learn more about the pesach vacations in Florida offered by Leisure Time Tours, contact us today at 718-528-0700.